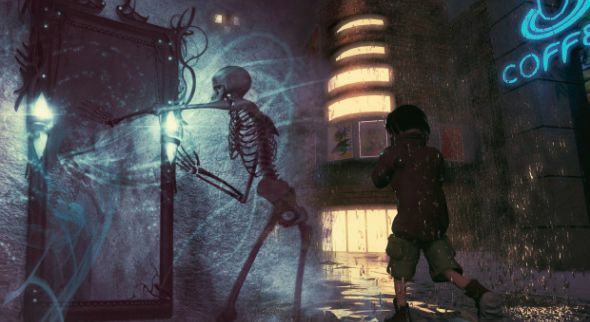 Mortido is an ambitious and poignant adventure game about ordinary people who are faced with death and the afterlife despite having not always made the best decisions. You can play the alpha version for free, and help its developers by supporting them at IndieGoGo. 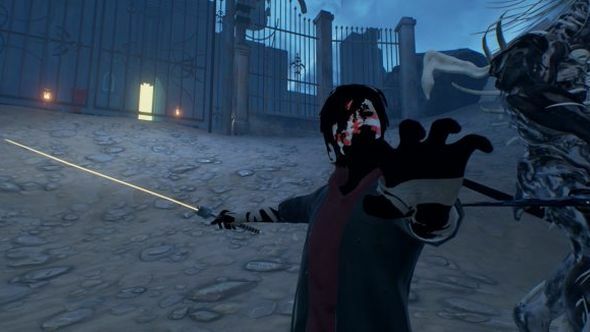 For more imaginative passion projects, check out the best indie games on PC. Mortido is “a dynamic adventure game about the final journey of the human soul”, say Russian indies CornerStudio. You’ll explore the many otherworldly realms of the afterlife, but will also return to the world of the living by plunging into your own memories to try to work out who you are. These may be happy memories filled with love, or somewhat less happy ones. A supporting cast of interesting secondary characters will also have an impact on how your story unfolds. You’ll look for clues and speak with NPCs who can help you piece together what happened in your life. Masks are the analogue for this process: if a soul loses its mask, it forgets itself forever and transforms into something else, depending on how it behaved in life. Presumably, this is how the game’s enemies and bosses – which can be defeated in several ways – take shape. You’ll take the fight to those enemies with hack-and-slash swordplay, enlivened by magical powers. You can also recruit allies to help, depending on your actions. If you’d like to try it youself, you can, by downloading the alpha demo. You can learn more at its page on Steam Greenlight. If you enjoy it, or just like how it looks, consider supporting the project on IndieGoGo to help the team out.